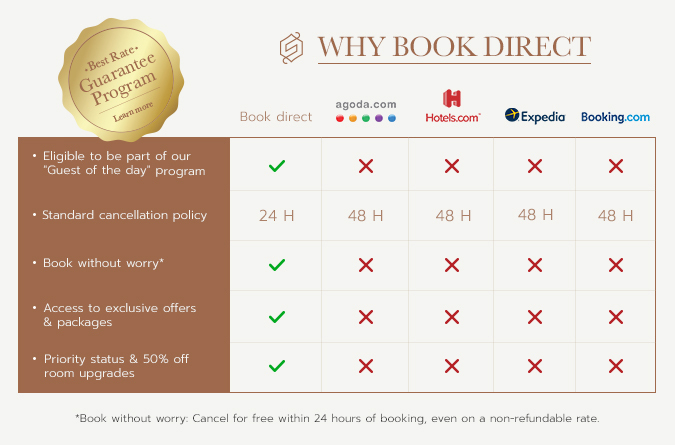 Hotel Spero consistently provides warm hospitality for unforgettable business meetings and social events. 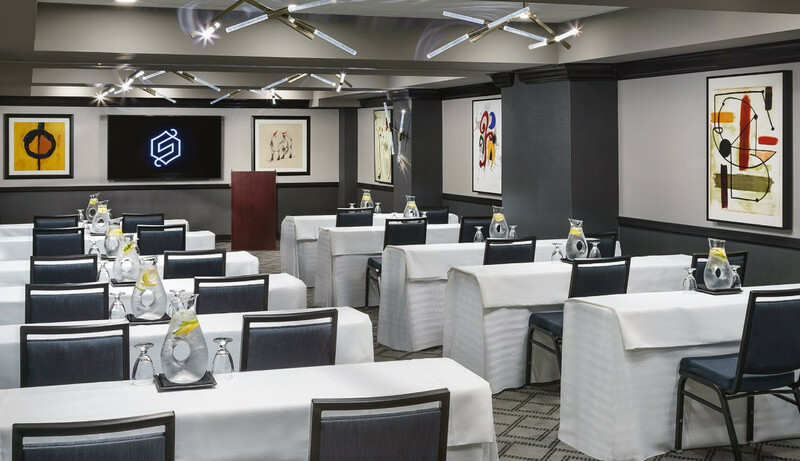 With 3,000 square feet of sleek, modern event space, in five flexible meeting and banquet rooms, we can comfortably accommodate up to 80 seated guests for dinner or 140 for a reception. Our sales and catering team will help you design an event that is both productive and memorable for you and your attendees. 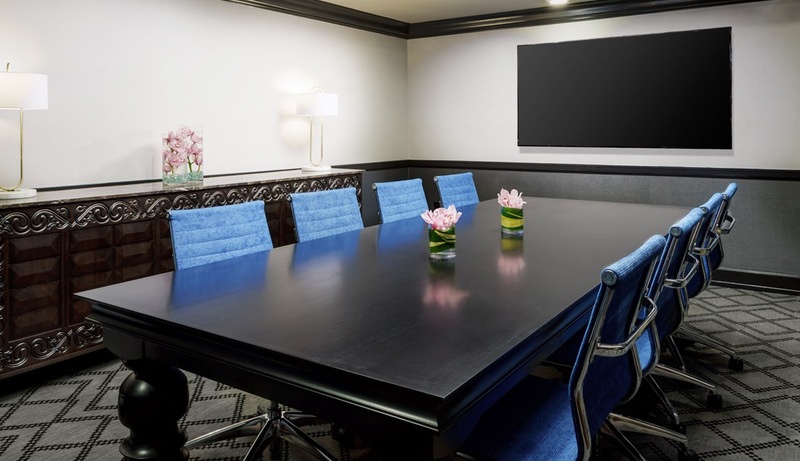 Meetings at Hotel Spero combine great food, modern accommodations, and five high-tech meeting rooms with built in 75-inch monitors. 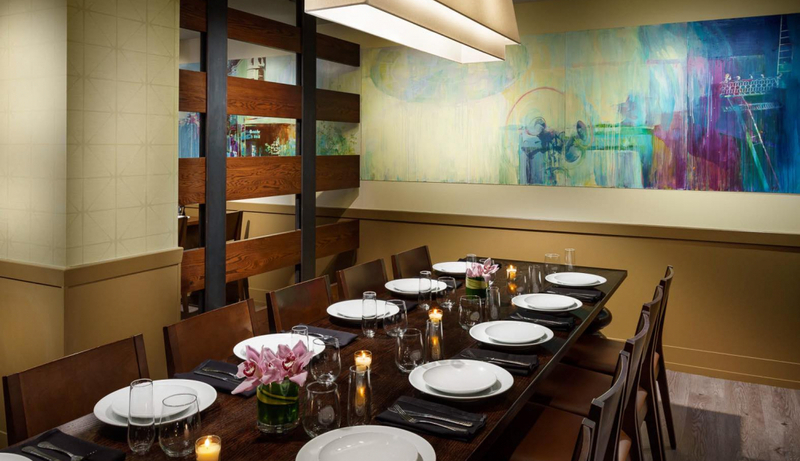 Events at Hotel Spero combine the sophistication of our historic setting with the elegance of our modern venues. Our dedicated culinary team provides decadent and delicious cuisine, while our friendly event staff delivers top-notch service. 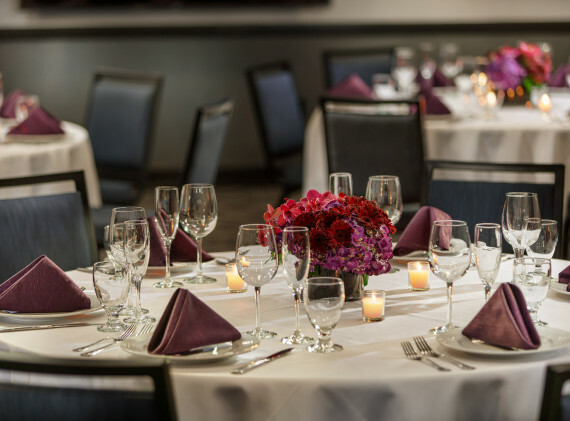 From birthday parties to wedding receptions, our events are sure to impress your guests. 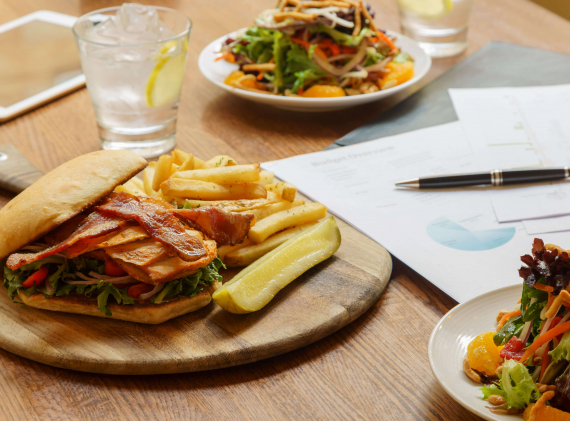 Your guests will love the distinctive catering provided by our restaurant, Jasper’s Corner Tap & Kitchen. 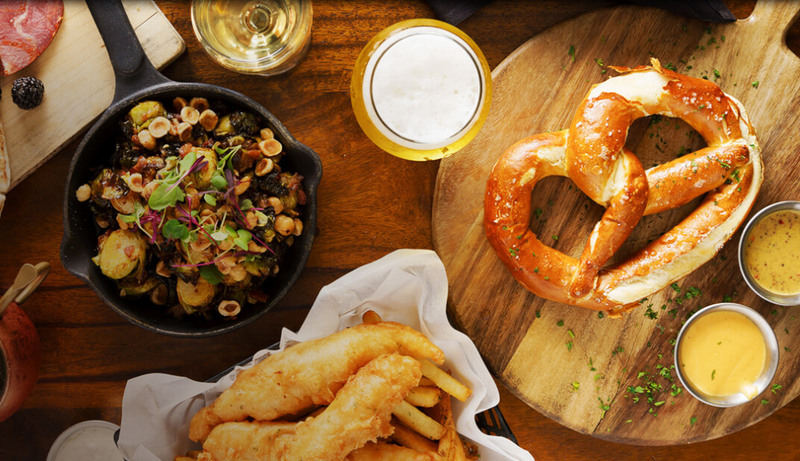 Jasper’s award-winning cuisine combines upscale, tavern-inspired fare with local, organic, and seasonal ingredients; all created by our amazing culinary team and Executive Chef.